"Ingrown hairs"—these two little words conjure up so much dread. As the bane of our quest for smooth, stubble-free skin, ingrown hairs are an annoyance at best and cause for serious concern at worst (trust us—you don't want to see what they look like when they get infected). Whether they're springing up as bumps on your legs or wreaking havoc on your bikini line, ingrown hairs are an unwelcome guest that can lead to serious discomfort, inflammation, and even scarring. Enough is enough—we decided it was time to tackle this thorn in our side—er, skin—once and for all. Ahead, you'll find three DIY ways you can banish them from the comfort of your own home. Pesky bumps, begone! Here's how to get rid of ingrown hairs with household products you already have lying around. 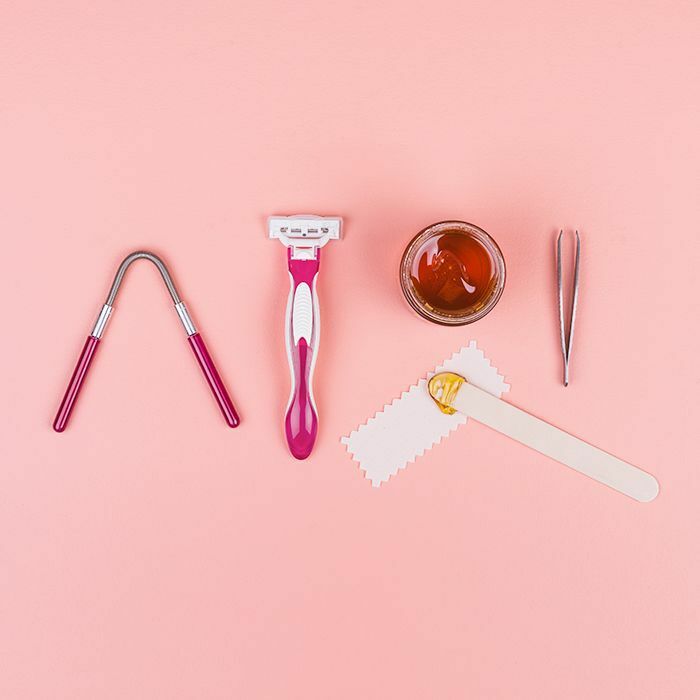 Silky-smooth skin is just around the corner after you commit to these simple steps for banishing bumps and keeping ingrown hairs at bay. The cause of ingrown hairs isn't complicated. Simply put, when your hair starts to grow, sometimes it curls inward and gets trapped back under the surface of your skin. This can happen because dead skin cells clog up your hair follicle (so always, always exfoliate), but also just because of your hair's natural growth pattern—those with curly hair may suffer the most. The best way to prevent ingrown hairs is to exfoliate (gently) before shaving or waxing. You can either do so with a physical scrub (we like the Aqua Svelte Slimming Scrub, $65, by Orlane) or with a product that contains glycolic acid, like Peter Thomas Roth's Blemish Buffing Beads ($38). Salicylic acid is another ingredient to look for—it'll clear out bacteria and prevent infection. If you're looking for at-home alternatives, we've got you covered with our favorite DIY fixes below. 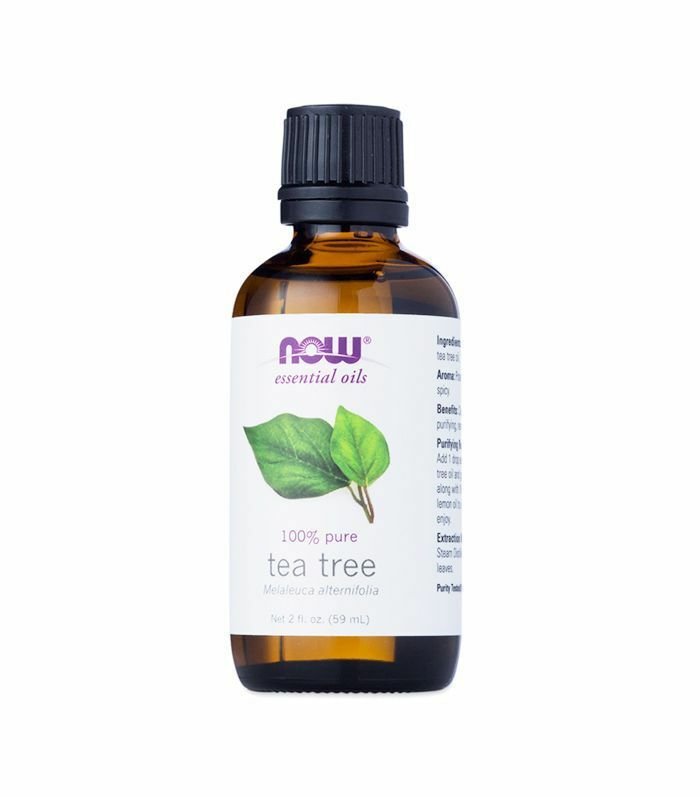 Tea tree oil is a potent natural oil filled with antibacterial, antiseptic, and anti-inflammatory properties, which is why it's found in so many acne products. A tea tree oil soak will help open your pores, loosen up the ingrown hair, and reduce inflammation. The sugars in this DIY scrub will gently exfoliate and prevent future ingrown hairs. 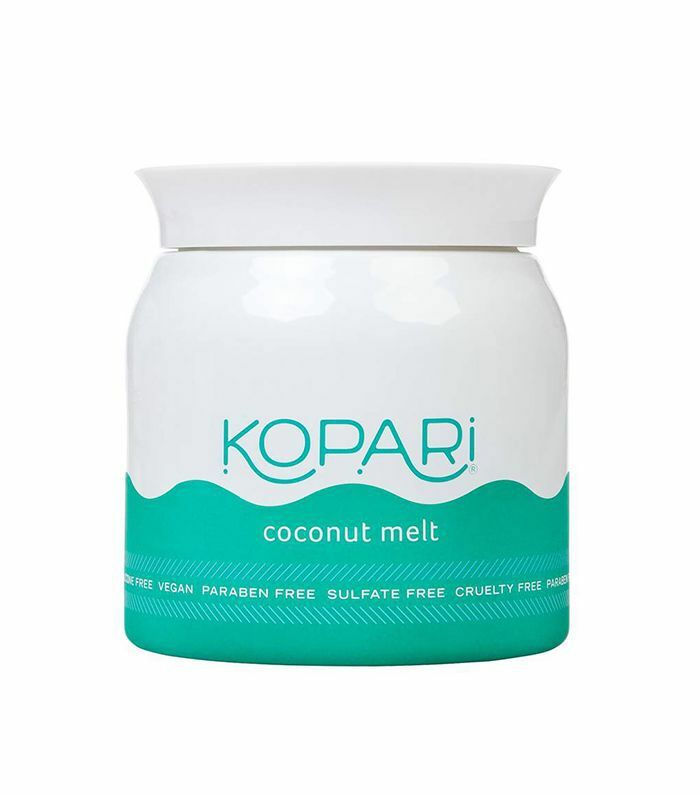 Coconut oil is antifungal and antibacterial, as well as extremely hydrating. (Here are 13 more reasons we love it). 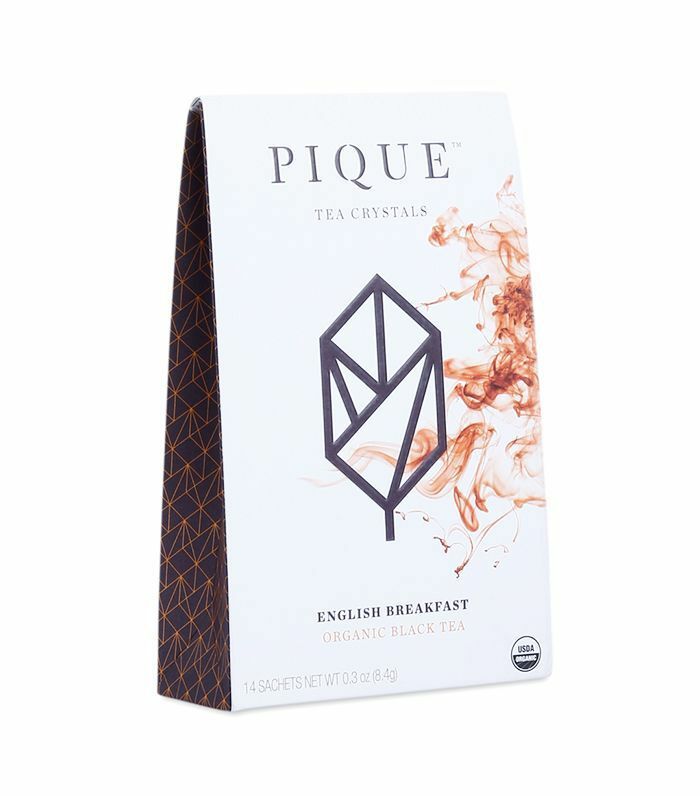 Black tea contains tannic acid, which alleviates redness and inflammation and soothes troubled skin. 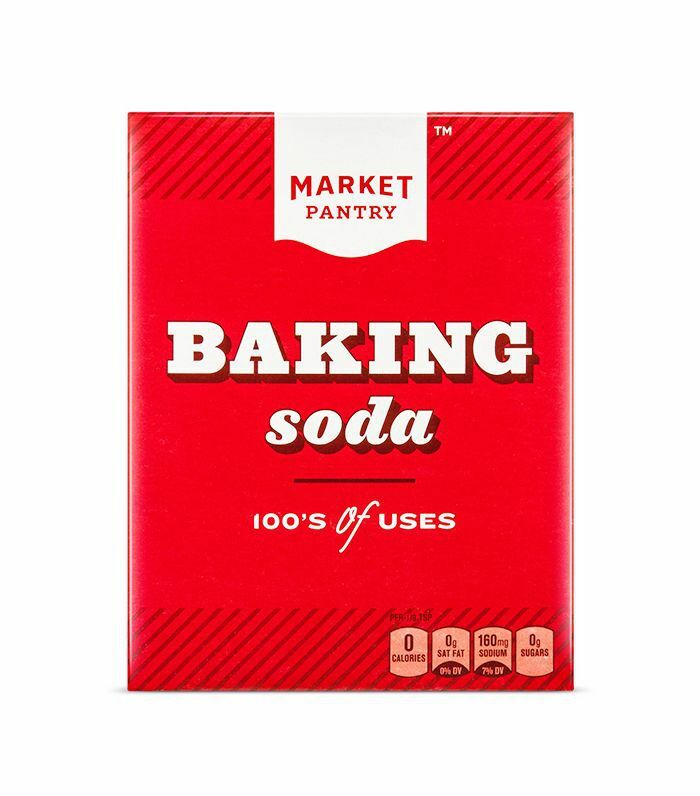 Because of its anti-inflammatory properties, baking soda helps to soothe irritated skin and relieve itching. 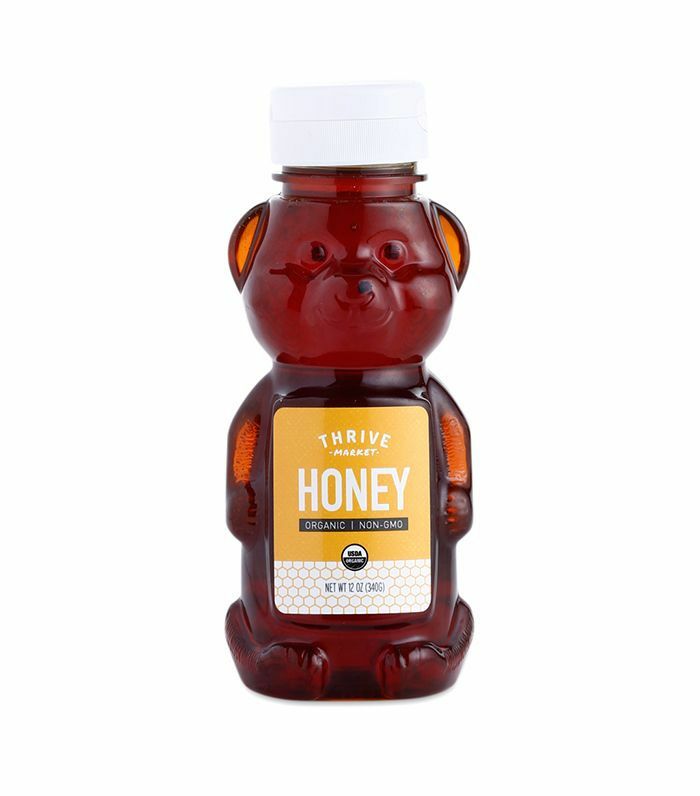 Its granular composition also works as an effective exfoliant. Next: Still dealing with them? Here's an expert approved guide on how to banish ingrown hairs for good. This story was originally published on July 17, 2014, and has since been updated.